The BBQ Twangbucker bridge assembly is a diversion from our standard Twangbucker assemblies. 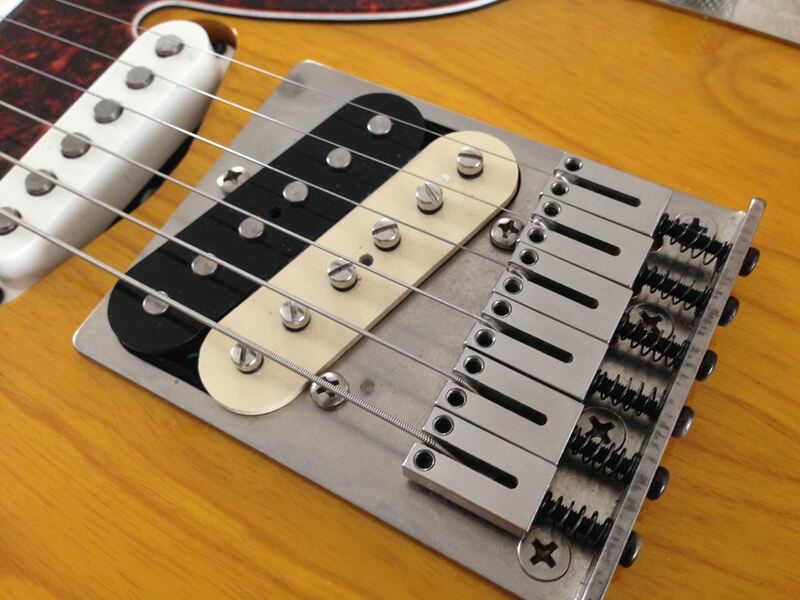 Our most "classic" humbucking to date, two of these babies replicates a typical 50's combo . Back in those days the same pickup would be found in both neck and bridge positions. However, we have learned alot since then and prefer the Buffalo in the neck with a Genuine Texas in the bridge. Braided 2-Conductor cable.